If you’re Samsung or Microsoft, you won’t like to hear what Richard Yu has to say. Yu is in charge of Huawei’s consumer business group and has seen his company quickly become the no. 3 smartphone seller in the world. In a weekend interview with the Wall Street Journal, Yu dismissed Samsung’s internal software efforts and explained why Huawei has put Windows Phone on hold for now. China-based [company]Huawei[/company] used to build phones for carriers as a white-label brand: You wouldn’t see Huawei’s name on the phone, similar to how [company]HTC[/company] got its start. That changed, Yu told the Journal, when Huawei decided its phones were better than competing products and it figured to build its brand value. Based on the company’s growing sales, the strategy has worked, as only Samsung and Apple sold more smartphones than Huawei in 2013. The company builds its handsets using [company]Google[/company] Android, much like [company]Samsung[/company]. Unlike its Korea-based competitor, though, it seemingly has no plans to break away with its own software. 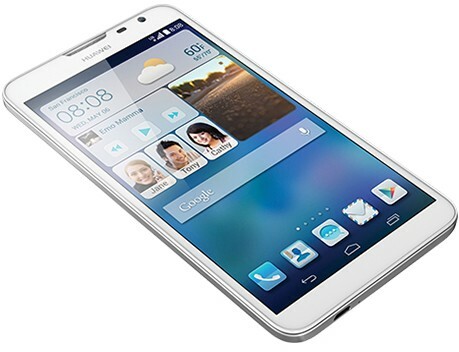 Huawei employs around 2,000 software engineers to help integrate its own services and software with Android. As for Tizen, Samsung’s own platform that could help it shift away from Android, it has “no chance to be successful,” said Yu. It’s possible that Huawei will change its mind about Windows Phone thanks to a recent shift in Microsoft’s licensing strategy: To help attract hardware partners, [company]Microsoft[/company] is eliminating fees for a handset maker to use Windows Phone. That should help reduce costs for partners but, of course, doesn’t guarantee sales or profits. Instead, at least for the time being, it sounds as if Huawei will keep growing its sales through Android. And why not? Yu says the company’s handset profits are on the rise in China even as it turns to other shores: The $299 Huawei Ascend Mate2 for the U.S. market I reviewed this past weekend could find a following here. 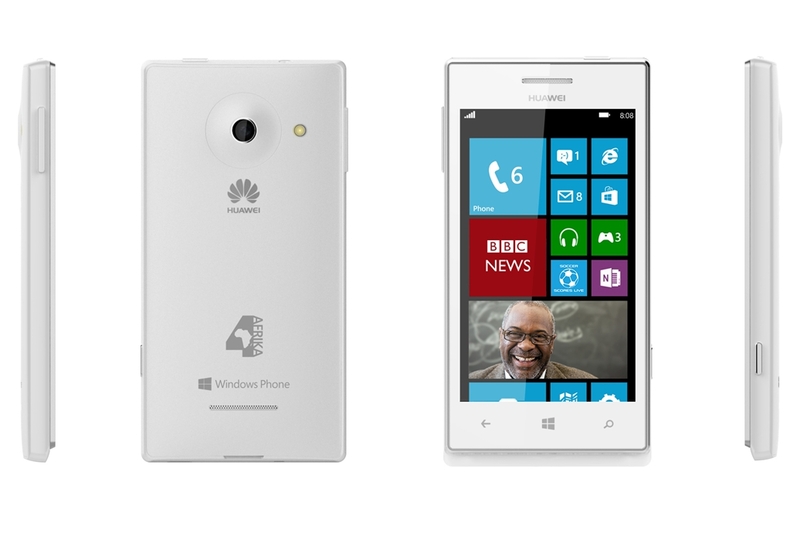 I am strongly considering moving from Android to Windows Phone as my next phone. I have a Nokia 520 that I have been using sim’less just to see if it has the apps and abilities I need compared to my current Nexus 4. My biggest issue with Android is that you really have to have Google Play and Apps enabled for it to be useful and Google is actually starting to creep me out a bit as far as my privacy. I know that there is no such thing as privacy with regards to cloud and cell phones but its a matter of levels. Tizen is Linux Foundation OS, not Samsung. I agree with him. I think every Android OEM from Samsung on down is in the same boat as Windows desktop OEMs years ago. They’re married to the ecosystem, for better or worse. The lock-in effect is as strong as it’s ever been. As for the Windows Phone fee elimination strategy, that’s fine and it may entice some hardware manufacturers to switch over or at least entertain the thought of building a Windows Phone-powered handset. But their real problem isn’t finding hardware OEMs: it’s finding developers who can help flesh out their app ecosystem. The Windows Phone hardware, by every account, is actually quite good. They’re losing on software, first and foremost. They have to do something to entice app developers, particularly startups who have already seen growth on iOS and Android, to build a Windows Phone version of their apps.